Lewisburg, WV (West Virginia), the county seat of Greenbrier County, was incorporated in 1782 and named for General Andew Lewis, who mustered troops there in 1774 during his march to the Battle of Point Pleasant. In 2006, National Geographic Magazine ranked the town among the best 75 small towns to visit in America. Quaint streets filled with the architecture of the 1800s are protected as part of the Lewisburg National Historic District. The town is located within five miles of the Greenbrier River. 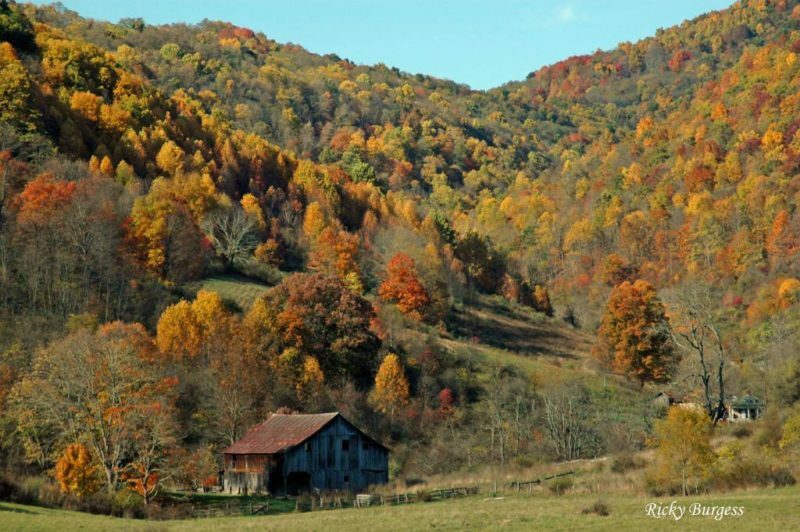 Lewisburg was a hotel lodging point and junction along two early roads — the Seneca Trail and the James River & Kanawha Turnpike, later known as the Midland Trail. Now shadowed by highways US-60 and US-219, the trails and town are the centerpieces of a scenic area of pastures known as the Big Levels. 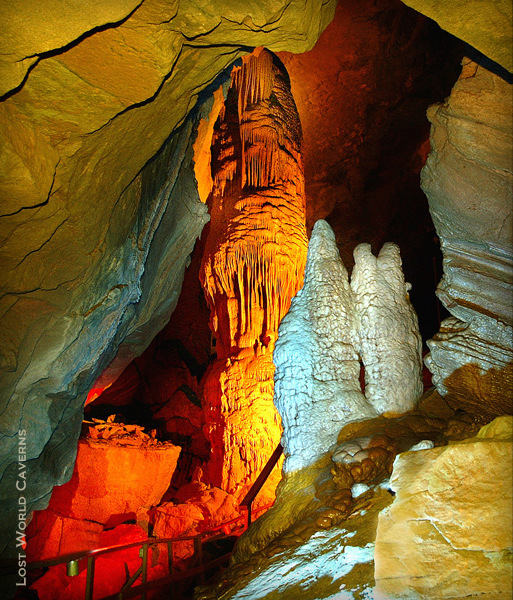 Lost World Caverns, which offers guided cave tours, descends into the network of caves that descend beneath the town and the surrounding levels. Parks and public recreation areas within 20 miles of Lewisburg include the following. 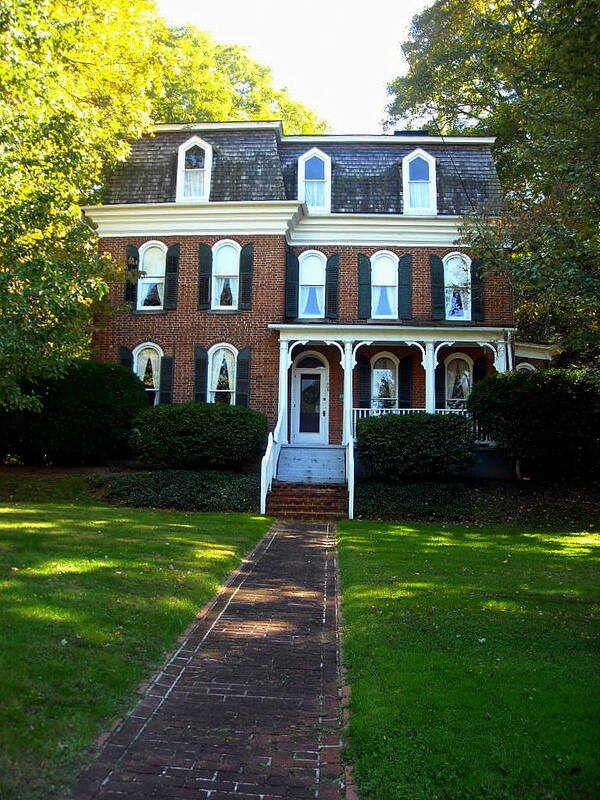 Lewisburg is a favorite haunt of ghost hunters and is numbered among the most haunted locales in West Virginia. 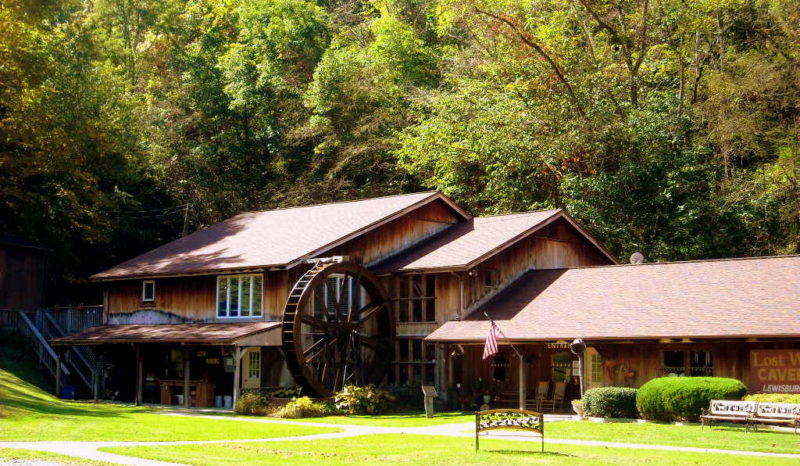 According to West Virginia Ghosts, a handful of Lewisburg hauntings have become legendary. Lewisburg is located on I-64 near the Greenbrier River approximately 10 miles west of White Sulphur Springs, West Virginia, 50 miles east of Beckley, West Virginia, 20 miles north of Union, West Virginia, and 30 miles south of the Little Levels at Hillsboro, West Virginia. Lewisburg is located in the Greenbrier Valley Region in southeastern West Virginia. The community is also featured in the Fallout 76 video game.